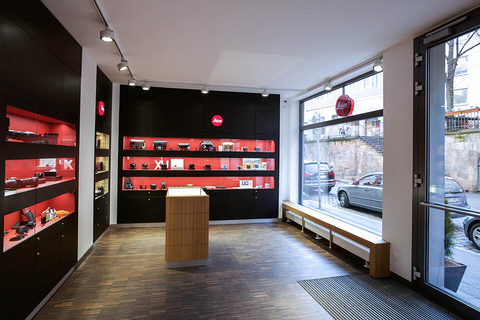 The new Leica Store Nuremberg is a meeting place for lovers of photography and culture in the heart of the Altstadt, the historic centre of the city of Nuremberg. It is home to a Leica Gallery that will be opening with an exhibition of the impressive work of Ara Güler, the famous Turkish photographer honoured with the Leica Hall of Fame Award in 2016. 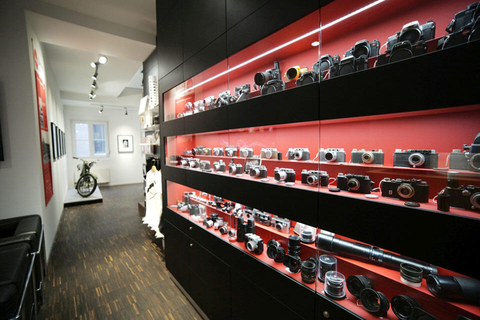 With its two floors, the new Leica Store is an attractive meeting place for lovers of photography and art that offers not only the entire portfolio of Leica Camera and Sport Optics products, but also an extensive range of technical equipment and accessories. In addition to the latest products, collectors and connoisseurs of historic Leica cameras and equipment can also find a large selection of treasures from days gone by. The integrated training facilities of the Leica Store will be the venue for regular photographic workshops for amateurs and professionals and fascinating talks by prominent photographers. On the upper floor, visitors will find a spacious Leica Gallery, in which the Store will be presenting top-class exhibitions from a broad spectrum of photographic genres. 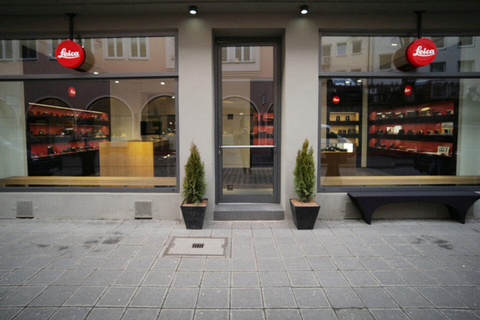 With Leica traditions going back to 1945, the Leica Store Nuremberg is the successor to the Leica Boutique in the long-established photographic shop bilderfürst Fürth, which is now managed by the third generation of its founder’s family. 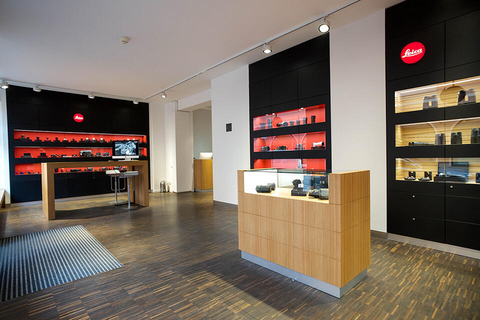 Store Manager Jan Dittmer and his team are now looking forward to welcoming numerous visitors, photographic enthusiasts and Leica fans to the Leica Store Nuremberg.